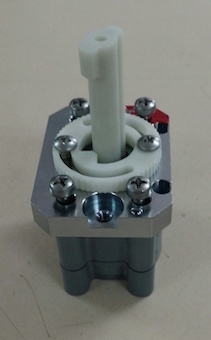 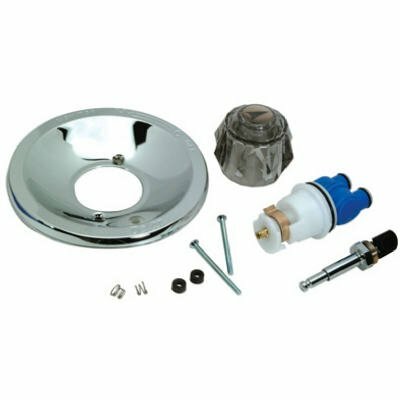 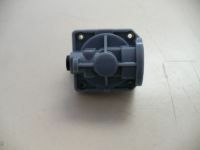 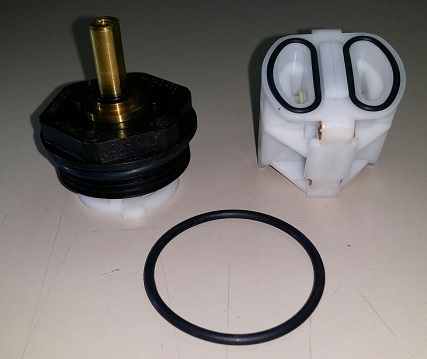 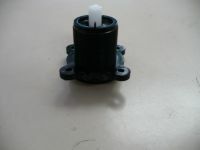 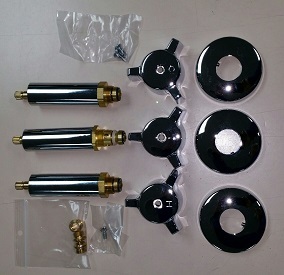 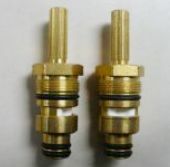 Cartridge replaces Bradley, Kohler, Milwaukee, Sayco, Sears, and Universal Rundle faucets manufacturers. 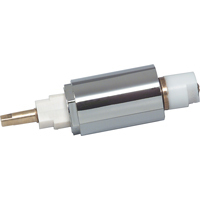 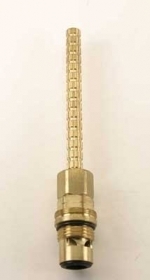 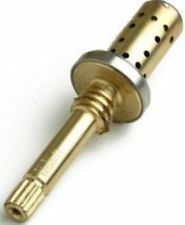 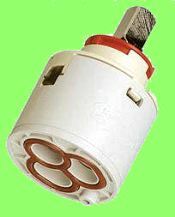 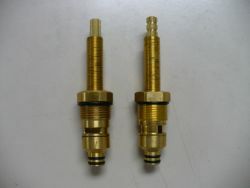 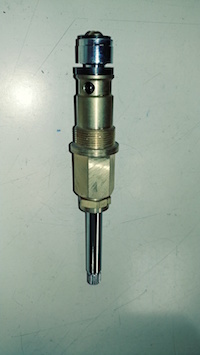 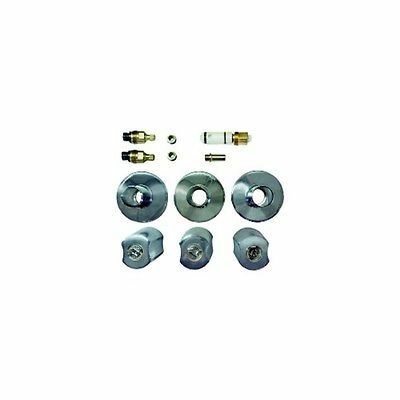 Cartridge will fit Newport Brass, Symmons, Jaydo and other Manufacturers. 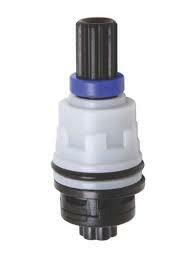 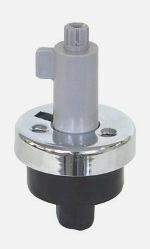 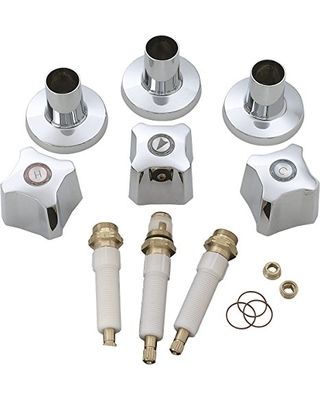 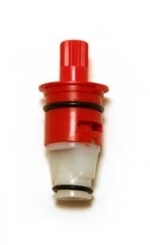 used on multi port valves.